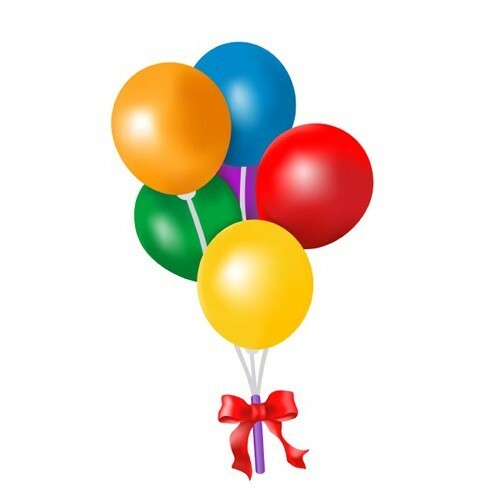 5 Pcs Air Ballon for your loved ones. 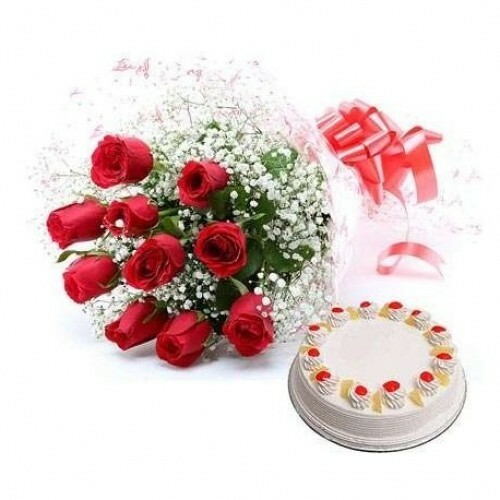 Send this 5 Pcs Air Ballon to your loved one and surprise her or him . 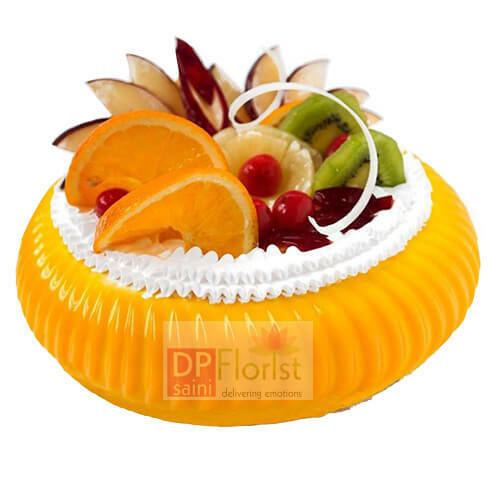 Send this mouth watering and delicious Delicious Mix Fruit cake to your loved ones on the special day and surprise him her through this fresh cake.You will surely Love it. 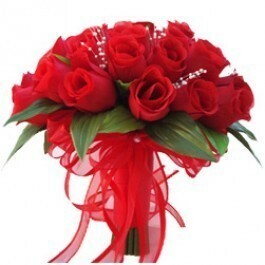 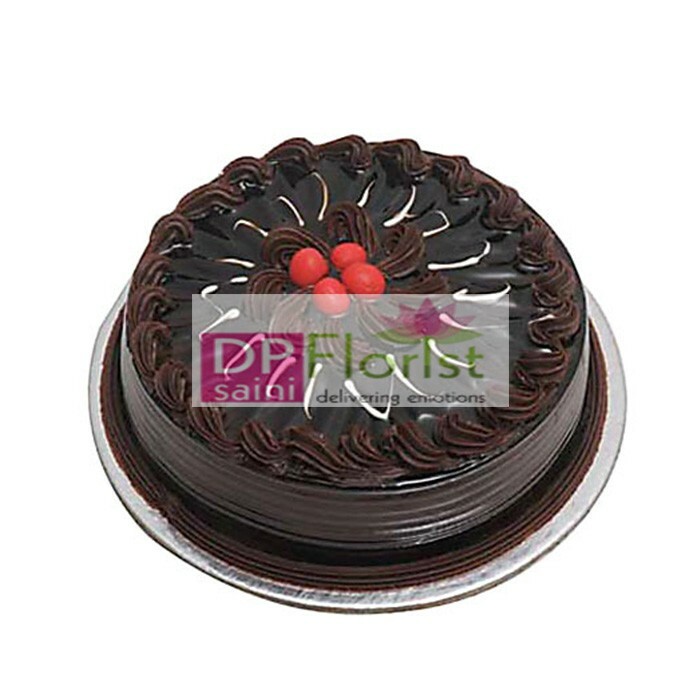 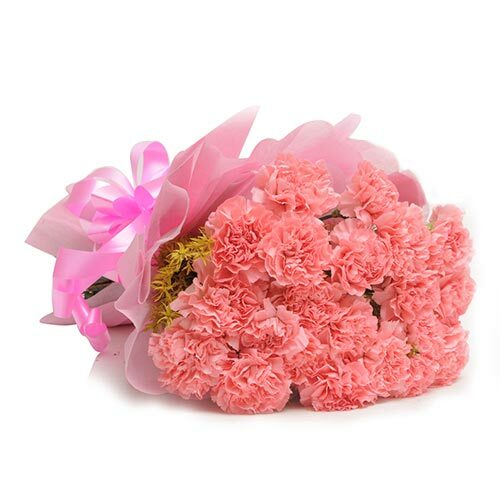 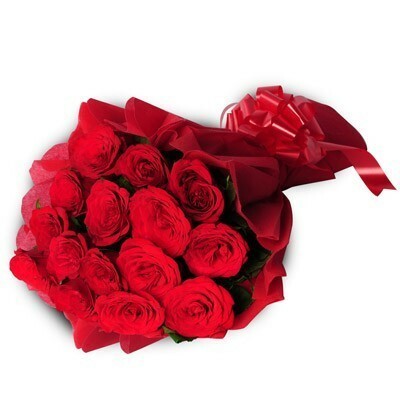 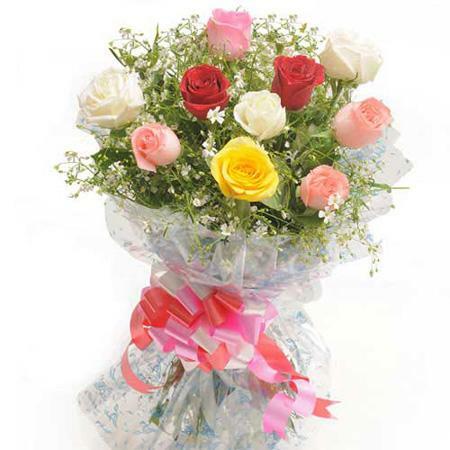 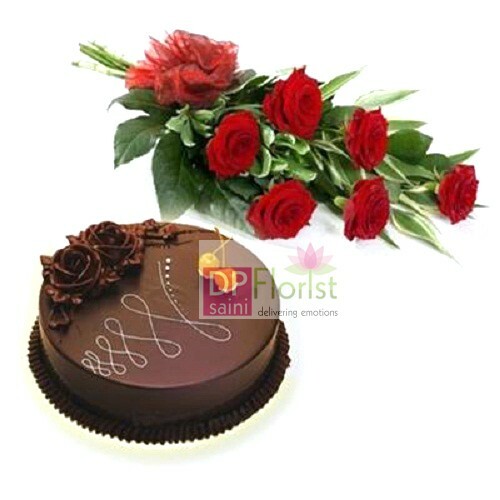 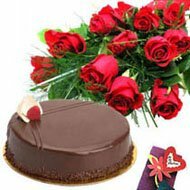 Send it through DP Saini Florist.Quality and taste is guaranteed in the cakes and we always try to make the best quality and taste so you will be fully satisfy with our services.